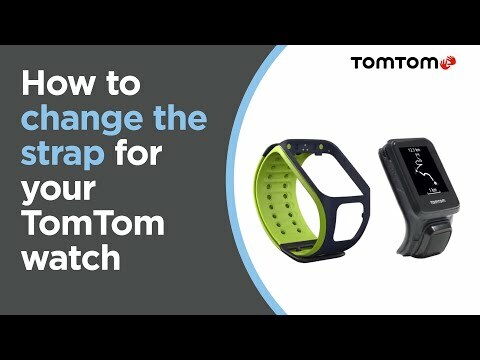 How do I pair headphones to my watch? 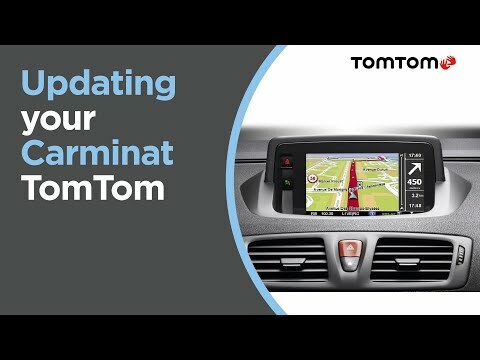 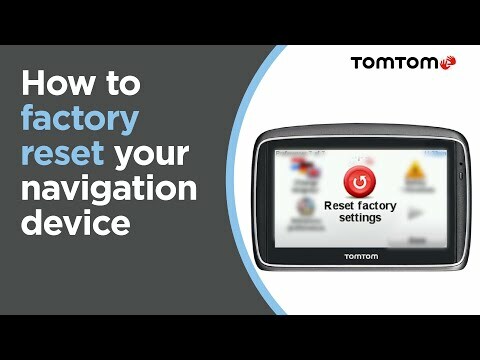 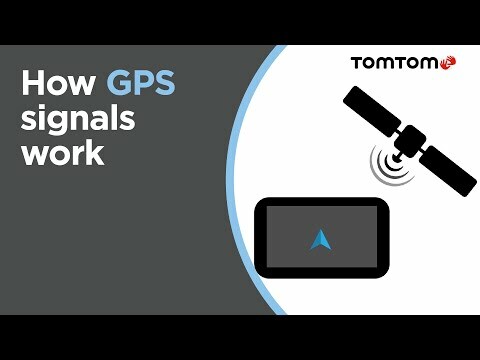 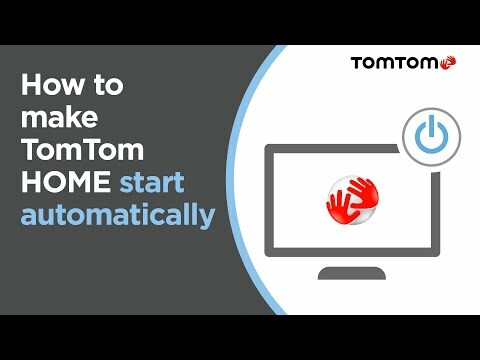 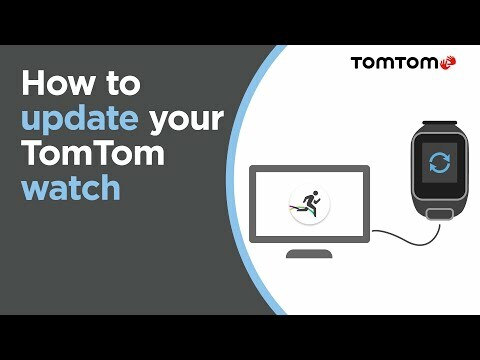 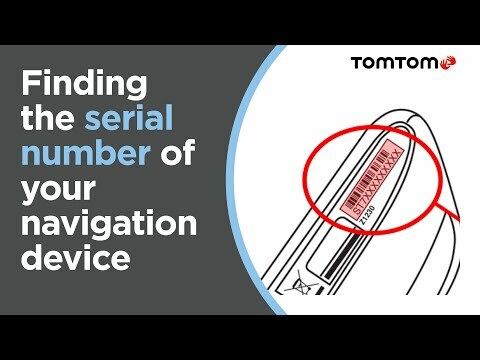 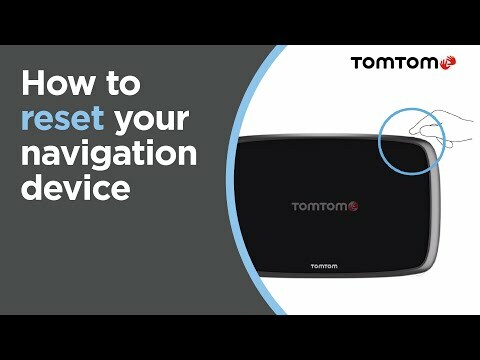 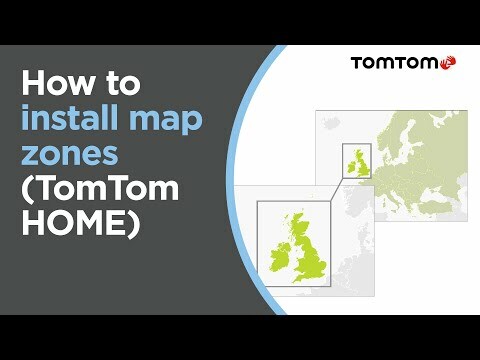 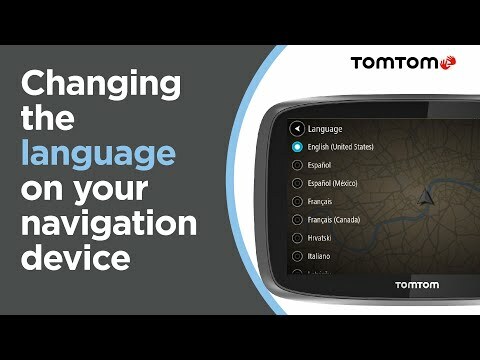 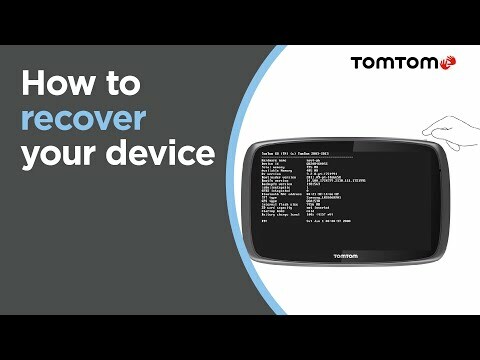 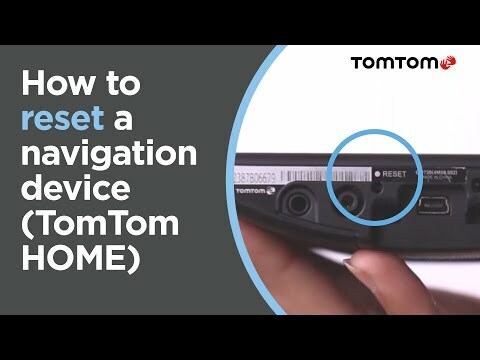 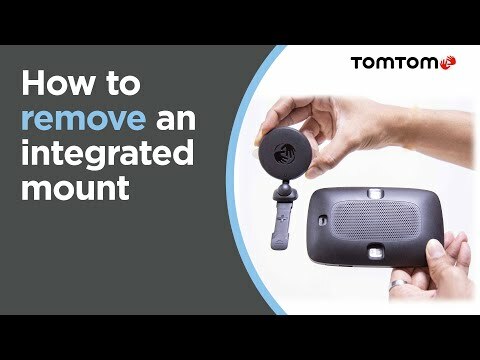 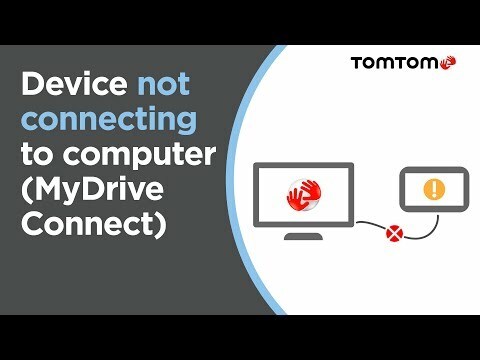 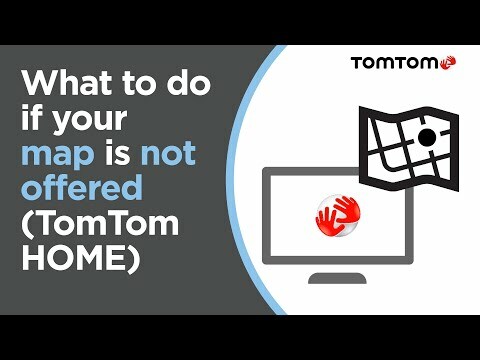 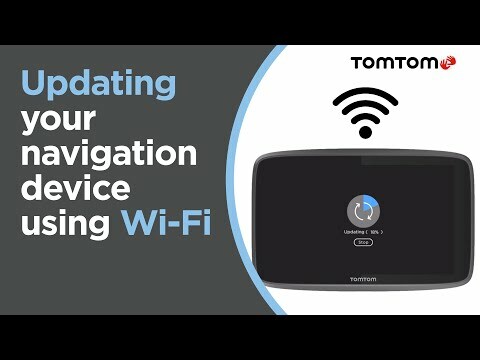 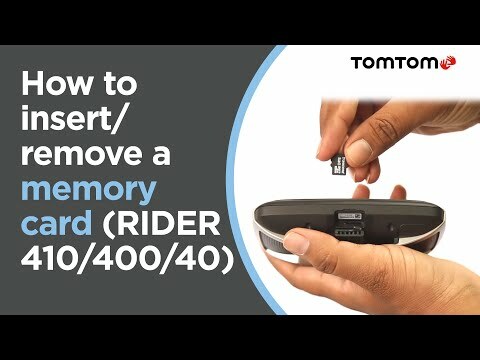 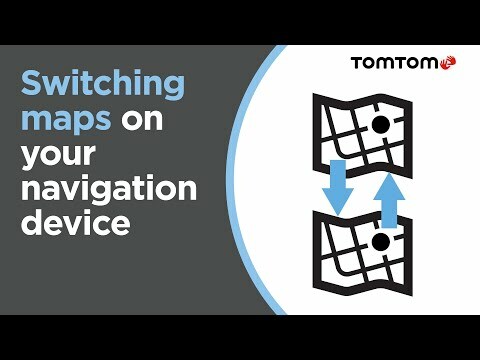 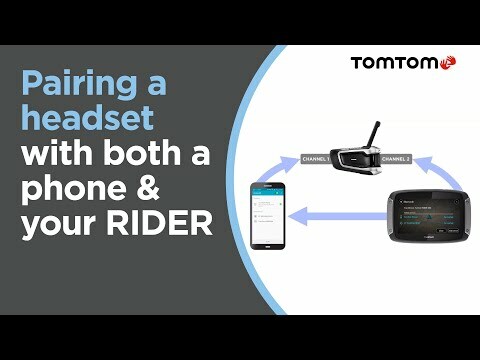 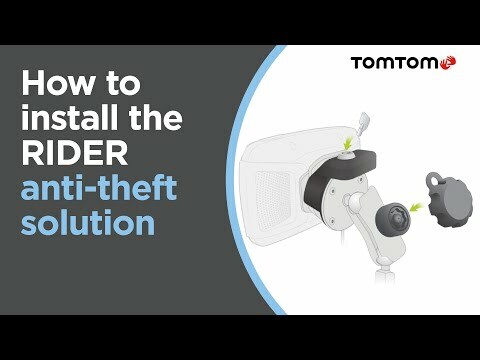 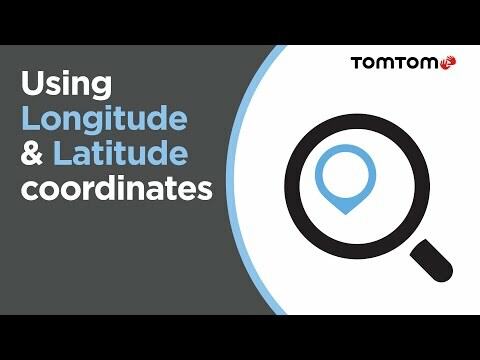 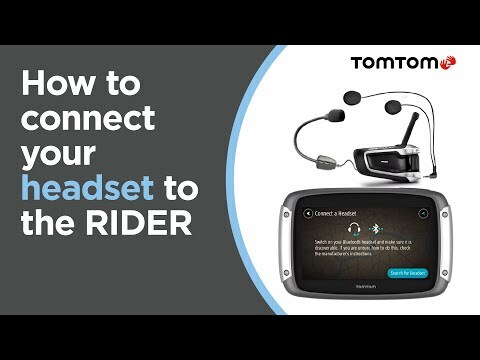 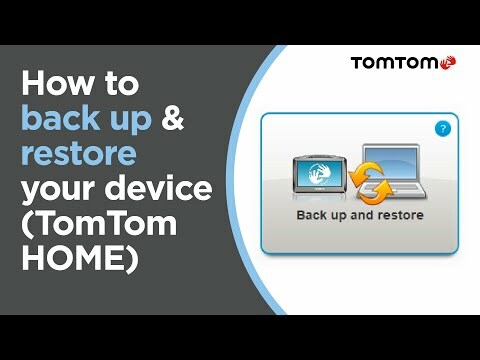 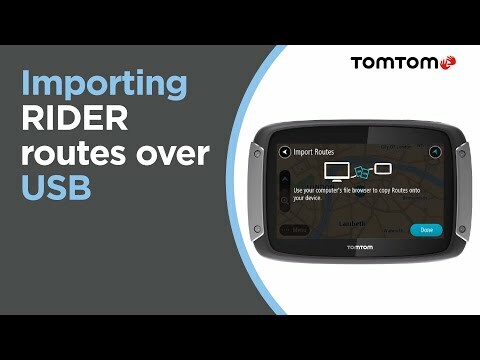 How do I download my map for the TomTom Mobile app for Android™ to my SD memory card? 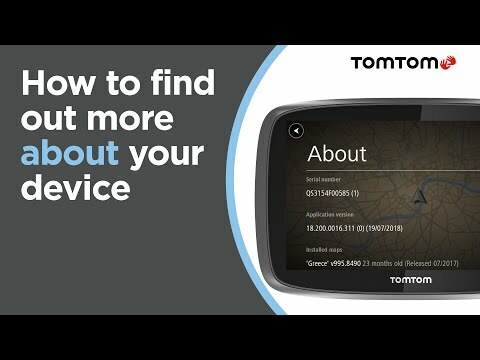 How do I remove speed cameras from my device? 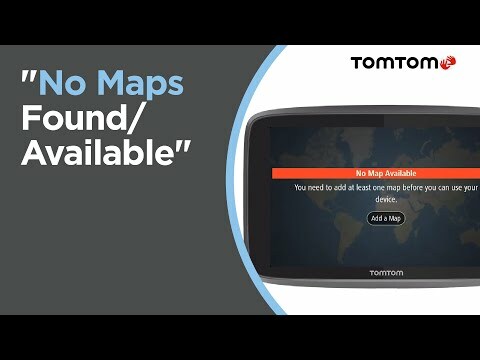 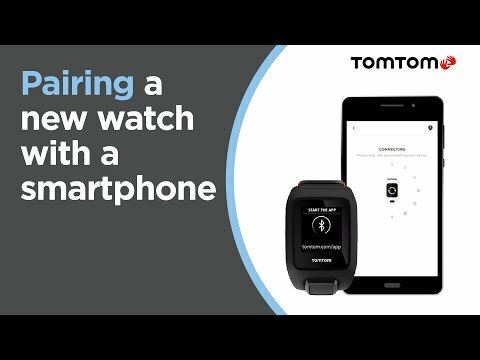 Is my course included on TomTom Golfer?